I wanted to make a new kind of cookie this weekend. 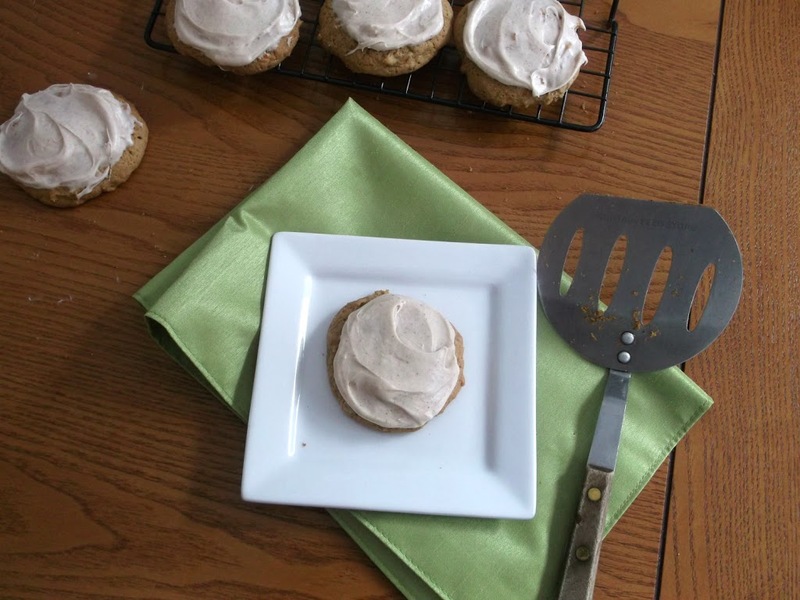 While looking through some of my recipes I came across my carrot cake scones that were really yummy, so that got me thinking why not carrot cake cookies. Have you heard of cookies that have carrots in them? I looked at Pinterest to see if there was even such a recipe. I found several recipes that had oatmeal as one of the ingredients, but they didn’t appeal to me. I don’t recall ever hearing of a carrot cake that had oatmeal as an ingredient. 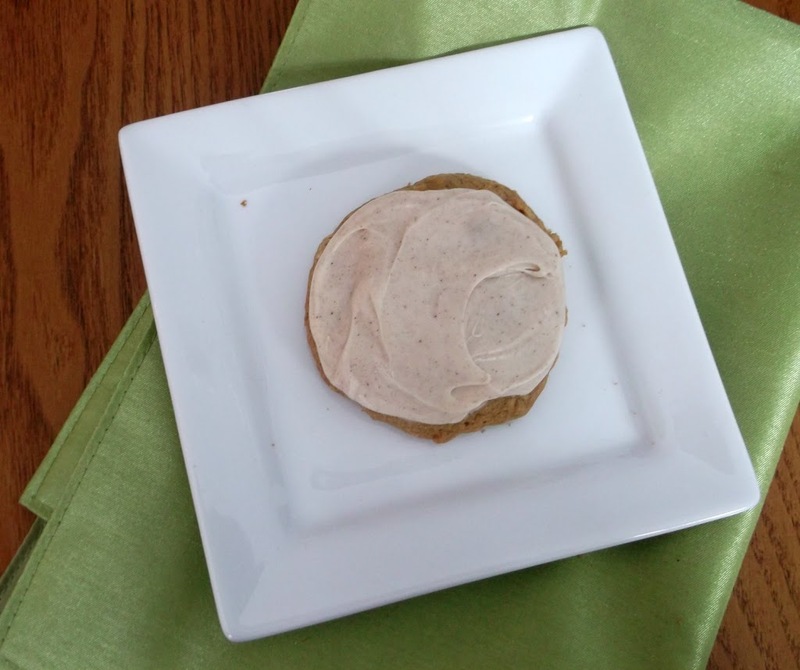 Then I found a recipe that was for sandwich cookies that was closer to what I was looking for. I decided to use the recipe, but there were several things that I changed. The recipe called for raisins, but due to picky eaters in the house I omitted them. After changing the amount of flour, sugar, and a few other things I had the perfect cookie. Plus I didn’t make my cookies into sandwich cookies, but if you prefer you can make them that way. 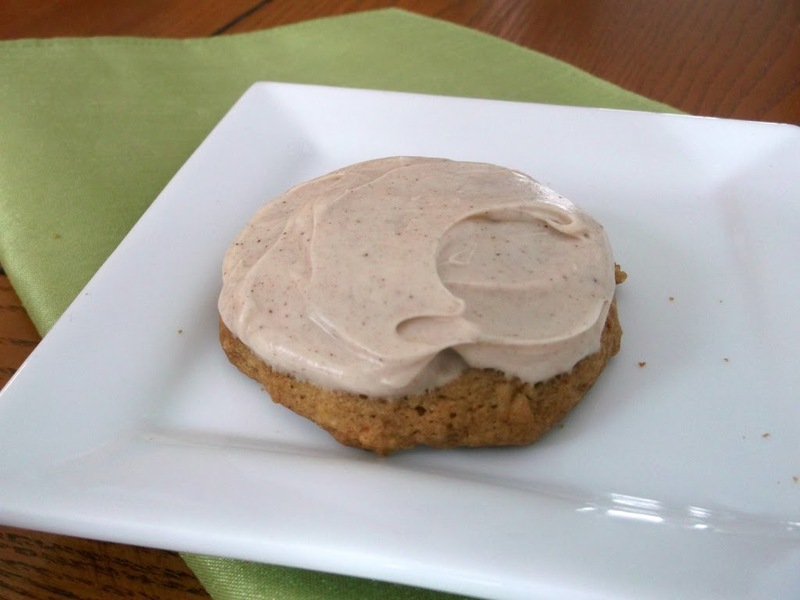 These are truly the perfect carrot cake cookie. Who knew that a carrot could be so versatile! Preheat oven to 350 degrees F. Lightly grease baking sheet. Beat together the with an electric mixer butter and sugars until well blended, then add the egg and vanilla and beat for about 2 minutes until pale and fluffy. Add the carrots and mix to well blended. To this mixture add the flour, cinnamon, baking soda, and salt beat until well combined. Drop batter by teaspoons on to prepared baking sheets and place in preheated oven. Bake cookies for 12 to 15 minutes or lightly browned and springy to the touch. Cool cookies on sheets on cooling rack for 1 minute, then transfer cookies to rack to cool completely. While cookies are baking, make the frosting. Beat the cream cheese with electric beater until fluffy. Then add the butter and milk and beat until smooth. Add the cinnamon and gradually add the powder sugar beating until the right spreading consistency. Generously frost each cooled cookie. I remember trying a Martha Stewart recipe for these years ago…the reviews on-line were mixed…and they weren’t worth repeating. Yours look perfect (raisins wouldn’t fly here, either!). YUM! Can a cookie get any better? YUM! I don’t believe I’ve ever had a carrot cake cookie before. And I’m not sure if I’ve seen a recipe for one, either. Terrific idea, and the recipe looks great. Really good job with this – thanks. I made a carrot cookie once and they crumbled apart! These look so much better! I can’t wait to give them a try!